When I'm running around and short on time for cooking dinner, I often make a quick stop at Lynnie Que's in Lansing for the 5 for $5 pulled pork or sloppy Joe sandwiches. They're a mini size of the regular menu pulled pork sandwiches and perfect size for the kids. They love them. 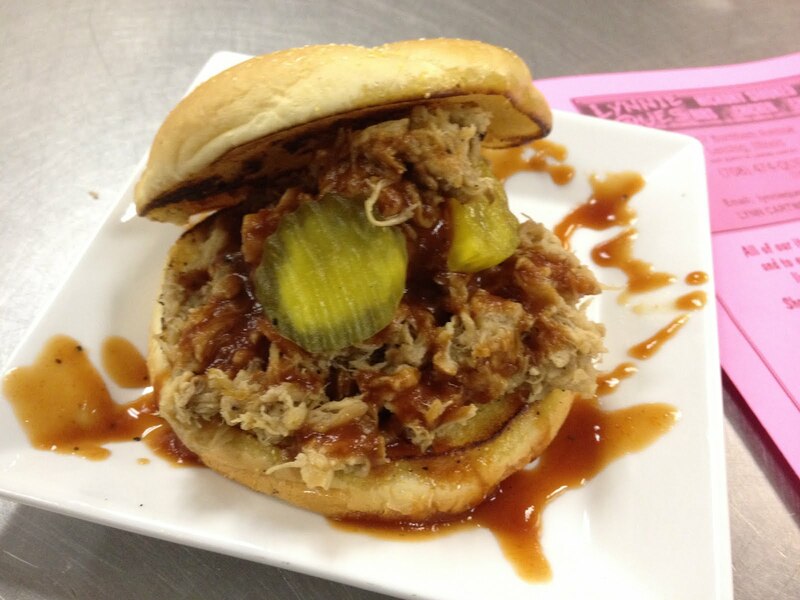 If you like pulled pork, this small carry-out is definitely a place to try. All of her meat products are hickory smoked and she makes her own barbecue sauce that is tangy and flavorful, but not super spicy. You can also by the sauce by the jar. This is a shot of the regular size pulled pork. 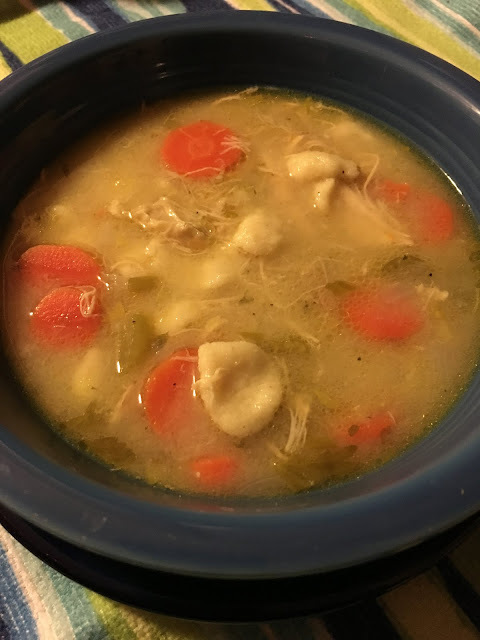 Each week there's a new soup on the menu and the chicken and dumpling is one of my favorites. 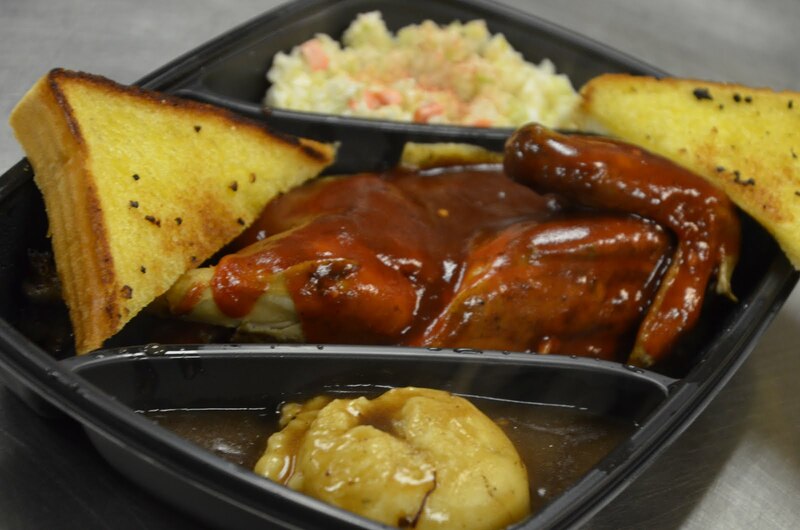 Along with pulled pork, you'll find a variety of meats on the menu - from brisket to ham to chicken. There's also a long list of sides, with such delicious options as corn souffle and pepper jack mac. Lynnie Que's will soon be moving to a new location just around the corner where she'll have a full service restaurant. No news yet on what the new menu will look like, so best to get in to Lynnie Que's carryout now and get some of your favorites!